July 18, 2011. 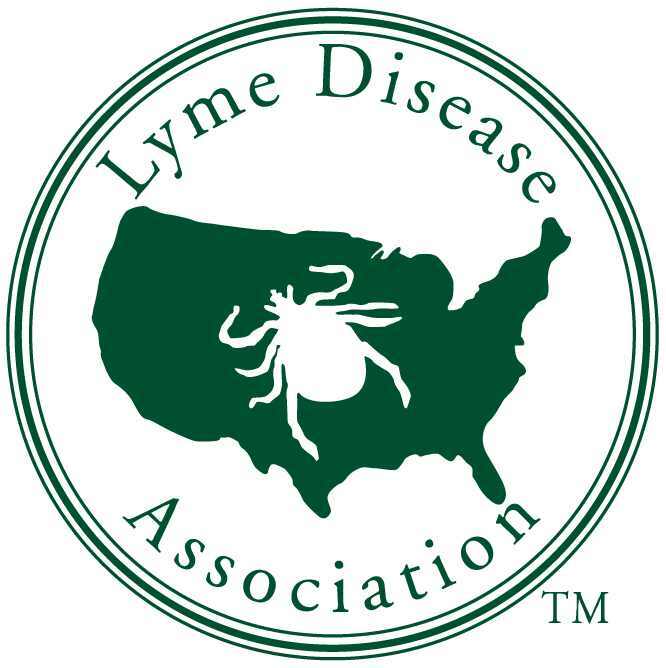 The all volunteer national Lyme Disease Association (LDA) is pleased to announce the introduction of a bill and proposed legislative actions that focus attention on the growing concerns surrounding Lyme and tick borne diseases. 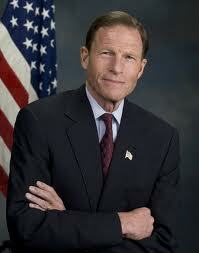 Contact Pat Smith, President, Lyme Disease Association, Inc. PO Box 1438, Jackson, NJ 08527. Toll free information line: 888-366-6611. Fax 732-938-7215. The LDA is currently in the process of updating our website and materials to help provide the Lyme community information/materials needed so you can contact your legislators. We will be sending out another email when our updates are completed. Thank you for your patience. The LDA is an all-volunteer national nonprofit, 501 (c) (3), dedicated to Lyme disease education, prevention, raising monies for research, and patient support. It’s a part of the 2010 Combined Federal Campaign and an Environmental Protection Agency PESP Partner and offers LymeAid 4 Kids program for children without insurance coverage. 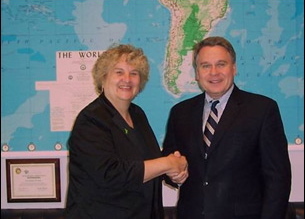 LDA is associated with 43 Lyme organizations nationwide, working together to make a difference for Lyme patients.